Are you looking for an effective, quick, inexpensive way to grow your business? Grow your social media following. 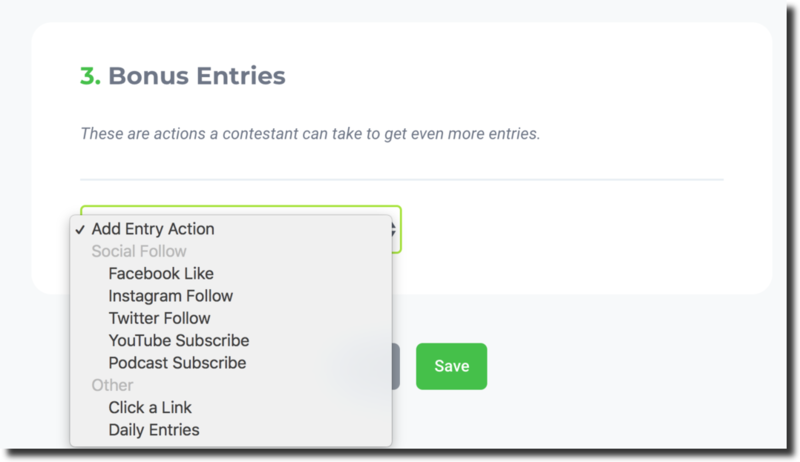 Get more Instagram, Facebook, and Twitter followers… automatically! Drive more revenue. Get more eyeballs on your products, websites, or services! 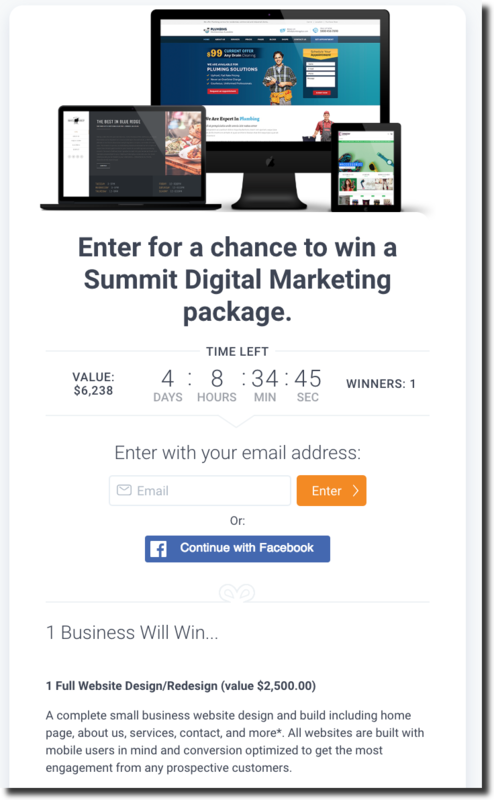 In this post, you’ll learn 4 steps to run a successful social media contest or giveaway. Plus, we’ll share social media contest examples, creative social media contests, and more to get you going. 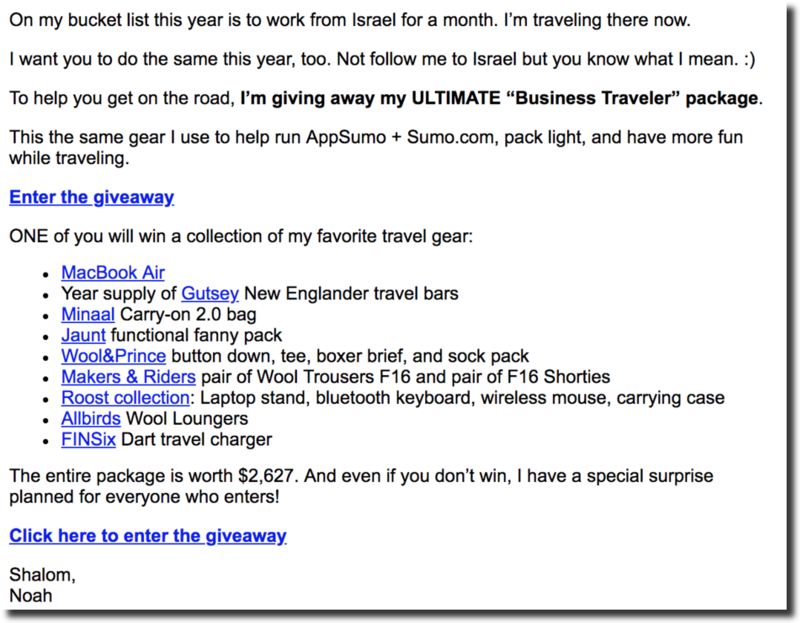 There are a ton of reasons you might want to run a giveaway contest. Start by defining the “success” metric so you can stay focused. If you don’t know what you’re contest objective is, how will you know if it’s been successful? When it comes to think about the real, tangible value success will bring to your company. Psst. Want to know a secret? 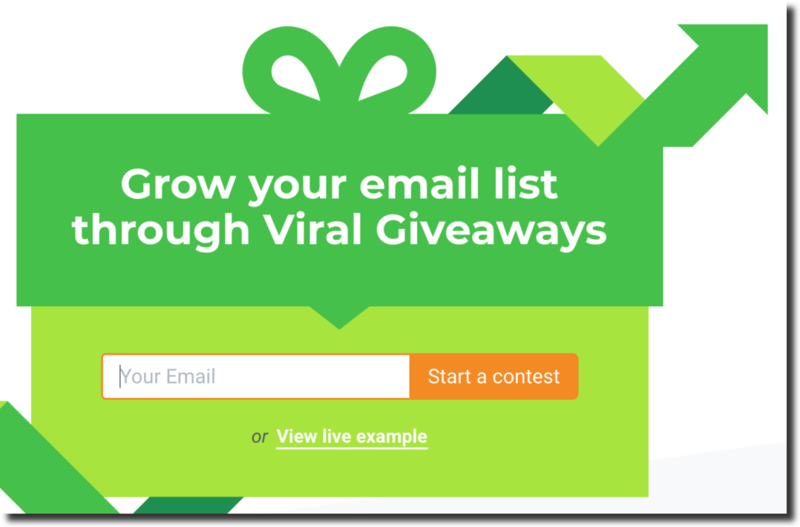 Want your social media contest to smash your targets? Find a prize (or prizes) that your niche is super excited about. We were able to get 6,411 entries from a book giveaway that cost about $60! Imagine if you had 6,411 engaged social followers on your Instagram, Twitter, or Facebook. That’s worth $60! What does YOUR audience like? Sometimes, you can even get products for free! To REALLY make your giveaway successful, partners can help by providing prizes and promoting your giveaway. If you promise to tag them or mention them in your promotion, sometimes they’ll reciprocate by emailing their list and sharing with their audience across social media. To get started, come up with a list of 10-15 potential partners and drop them an email about getting involved. 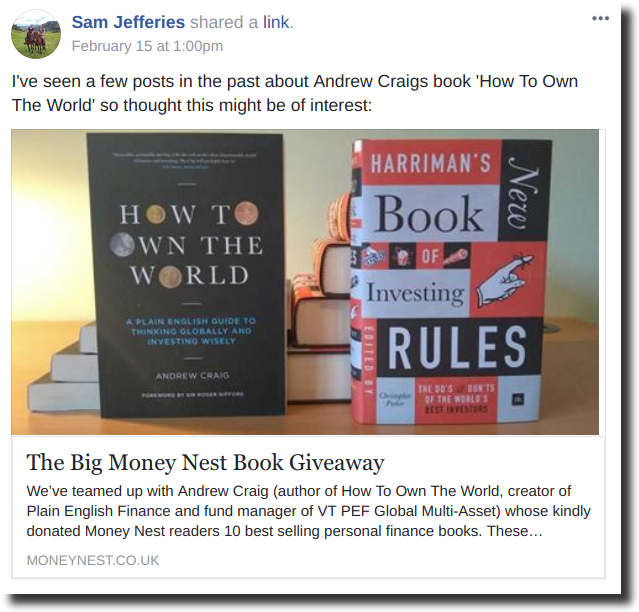 Often, the most successful social media contests have prizes that appeal to the lifestyle and passions of your audience. There’s a free social media contest platform called KingSumo to help you set up your giveaway in minutes. 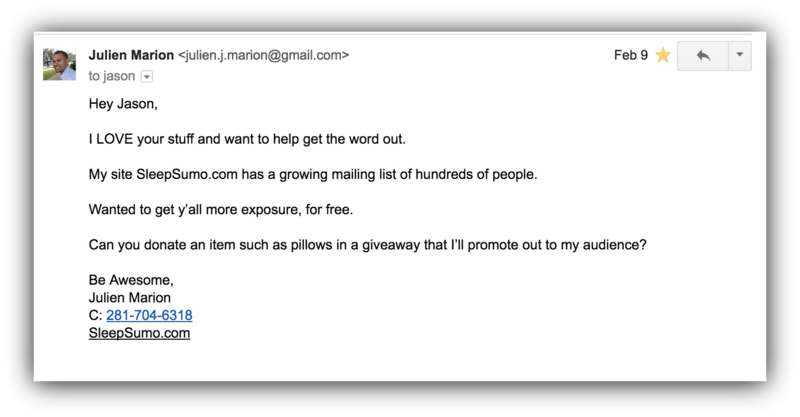 Pro tip: Keep your giveaway contest length short — don’t keep your entrants waiting to know if they’ve won. This is SUPER important and overlooked by many giveaways. There’s no magic contest length, but I’d say you want to be aiming for anything between 1-2 weeks to give you time to promote your contest and get enough entries in. You could even experiment with “flash” giveaways lasting just a day or two. Anything longer, and people lose interest or forget. Now you’re ready to go. Your contest is all set up, but how will you get entries? Pro tip: Check each social network for any guidelines on how you can promote giveaways on their channels. For example, “share to win” contests are no longer allowed by Facebook. Ready to launch an awesome social media contest? Once your social media contest or giveaway is over, announce the winners as soon as possible. For example, in one of our recent giveaways, everyone who entered received a bunch of discount codes just for entering — this way, no one leaves empty handed. And it drove a TON of sales! Ready to launch your own social media contest giveaway? Take the steps outline in this giveaway, and use the free social media contest platform KingSumo to get started!